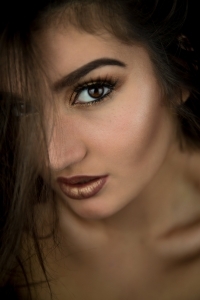 LVL lashes: it’s the new buzzword that has hit the beauty world bu storm and it’s about time you got familiar with it. You and your eyelashes may have a bit of a love-hate relationship… Well not anymore. Whether you’re a lifelong extension devotee or a beauty newbie: it’s time to ditch the false extensions and LVL up your lash game. LVL stands for length, volume and life and surprisingly enough this new lash treatment manages to deliver on all three. 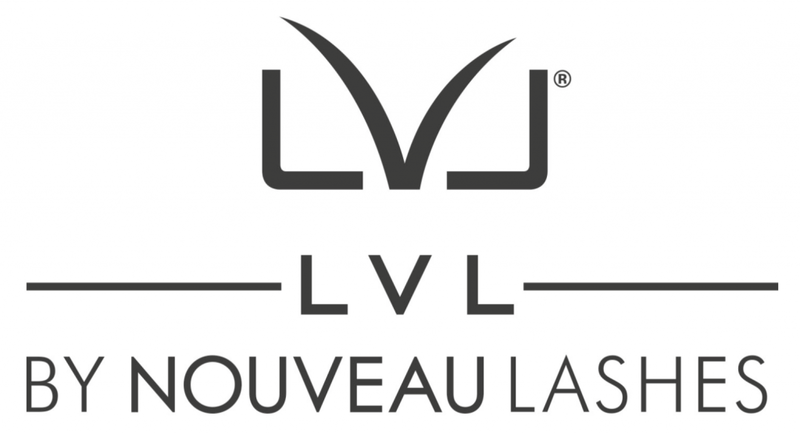 LVL is an innovative breakthrough that combines both an eyelash tint and an lash perming technique, meaning your now free to ditch the fakes and start enjoying a more natural look. As you can probably tell, we’re undeniably obsessed with this new treatment and there are plenty of more reasons for that. 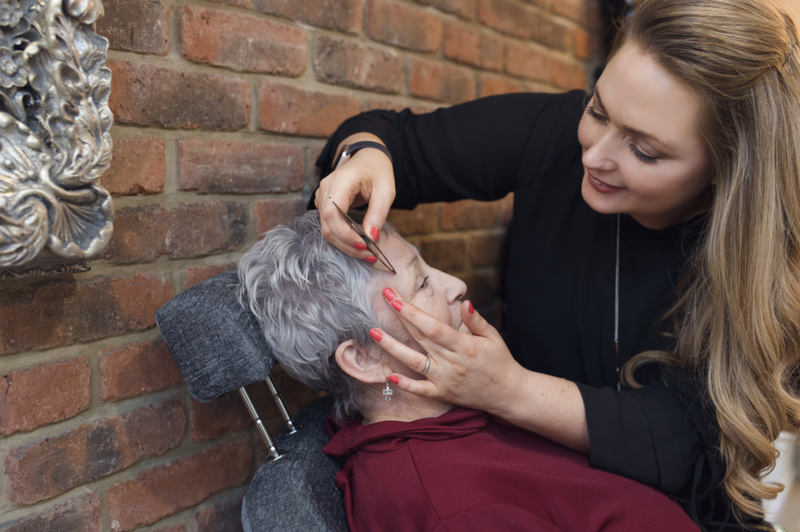 The 45 minute closed eye treatment from Nouveau Lashes is designed to straighten your natural eye lashes at the root, creating the effect of longer, thicker and more voluminous lashes. Which is exactly what we’ve been trying to achieve for so many years. Look no further than LVL lashes. This summers latest trend uses a lifting balm to draw out hydrogen which instantly oxidises when it comes into contact with surrounding oxygen. Without getting too much into the science of it, this essentially breaks down the disulphate bonds in every lash, enabling them to be reformed into a new, desirable shape. Once this process is completed we’ll apple a fixing product so each bond can reshaped into a style that’s good for you. 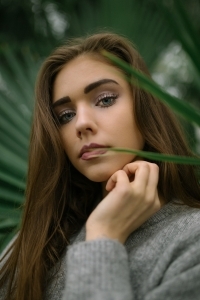 Like the majority of our facial features, lashes can really help to frame the faces complexion and the great thing about LVL is that it does this in a more natural way than ever before, accentuating your own lashes rather than adding to them. No more fakes. No more mascara. No more messing about. Results wise; LVL treatment will take around 48 hours to reach full effect but once reached can last anywhere between 6 and 8 weeks. This makes this treatment extra attractive for anyone fond of low maintenance approaches. The range of treatments available from Nouveau are now all available in salon. So what are you waiting for. Pay us a visit, ditch the fakes and LVL up your lash game once and for all.